Second grade uses an app called Seesaw on our classroom Chromebooks. Students can take pictures, record, and add work to their Seesaw journal. It is a great tool for students to turn in and share work with their teachers and it is also shared with their family members! It is a very unique way to show their learning! We would love to have microphone headphones to allow better quality of sound when students are recording an explanation of their work or reading a passage on Seesaw. 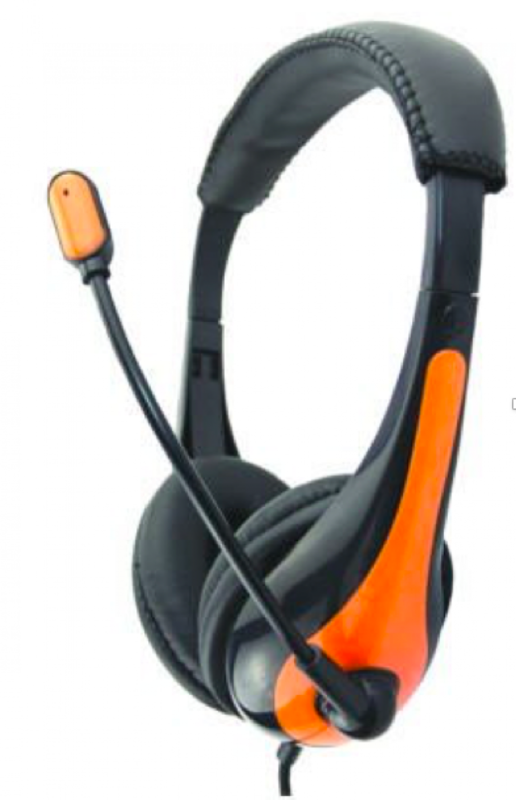 The microphone headphones will allow their voice to be captured without the background noise of the classroom. It will help teachers and family members to hear them clearly when they view their work on Seesaw. Students also listen to themselves to self-monitor how they are reading. We want to thank all of the donors who helped us make progress towards our goal. Thank you so much!! !